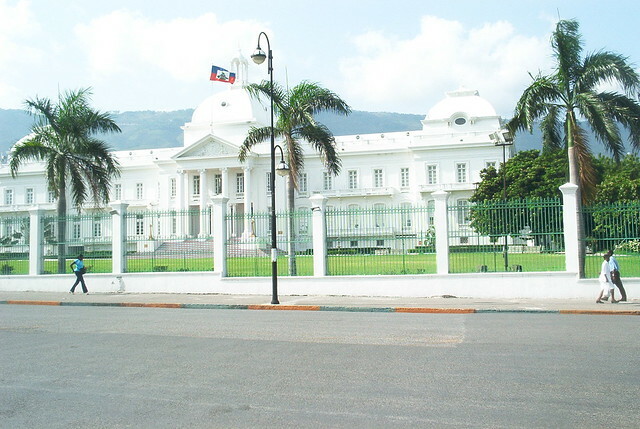 Haiti is located on the western part of the Caribbean island of Hispaniola (the rest is occupied by the Dominican Republic) and includes several small outlying islands as well. It is the poorest and least stable country in the region. Many natural disasters have ravaged Haiti this century and contribute to the poverty of the country. In 2008, one tropical storm and three hurricanes hit Haiti within a four-week period, which resulted in over 300 deaths. In 2010, Haiti suffered the most severe earthquake to hit Hispaniola in 200 years. People are still recovering from the devastating impact of the quake and tent cities are prominent. 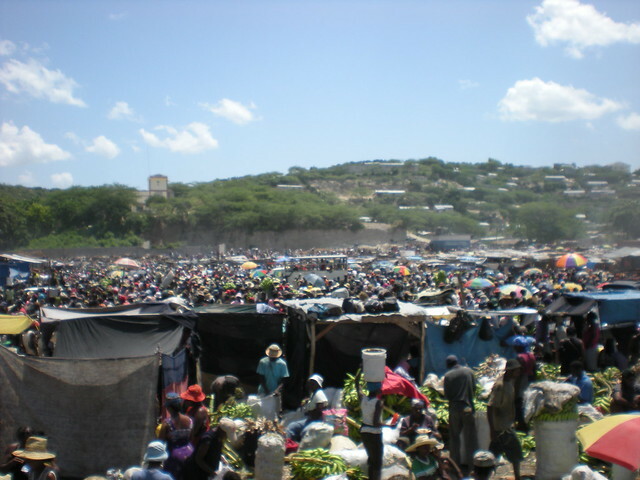 In early August 2011, another tropical storm passed over Haiti causing high winds, torrential rain, and floods and doing further damage to the living conditions of Haitians in and out of tent cities.